Just my way of sharing with family, friends, and anyone who will listen, the things that I have learned about my ancestors with a little bit about myself and my own little family in the mix. Emeline Hohman was the mother of Alice Hohman Goodrich and the grandmother to Ula Goodrich Jones. Ula Goodrich Jones was married to my 1st cousin 3x removed, Oscar Dunn Jones Sr. I happened to come across this particular obituary while researching other members of the Goodrich family. 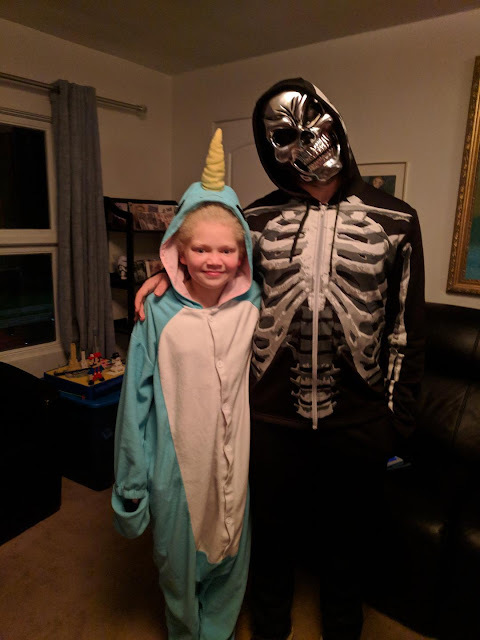 My favorite narwhal and skeleton in the world. Isn't it always the case in genealogy that once something is revealed there's more questions that need to be answered. 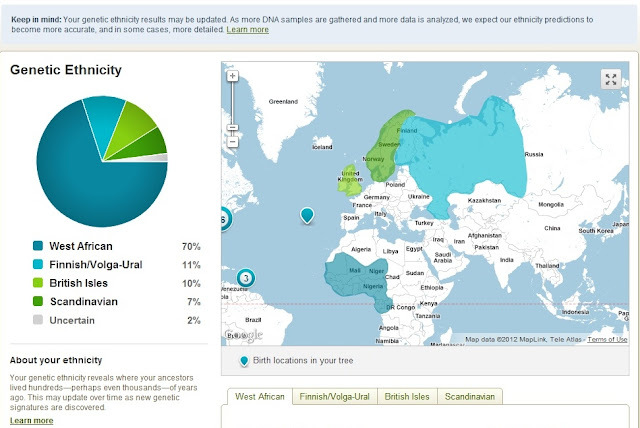 Well without further ado, here's a screen shot of my AncestryDNA results. Hmmm. Now the 70% West African matches up perfectly with the result from my first admixture test through AfricanAncestry. If you missed the results from that test from earlier in the year, here's the link to that post My DNA Admixture Results Are In! In my head I already had it figured that most of my European ancestry if not all was going to be from England and Ireland. My paternal grandfather was from Barbados so I thought immediately, west African and English. My mother's people I thought had possible Irish ancestry due to the white families that they were associated with during slavery. My DNA from the British Isles came out to be 10%. Okay, I thought that would be higher...moving on. 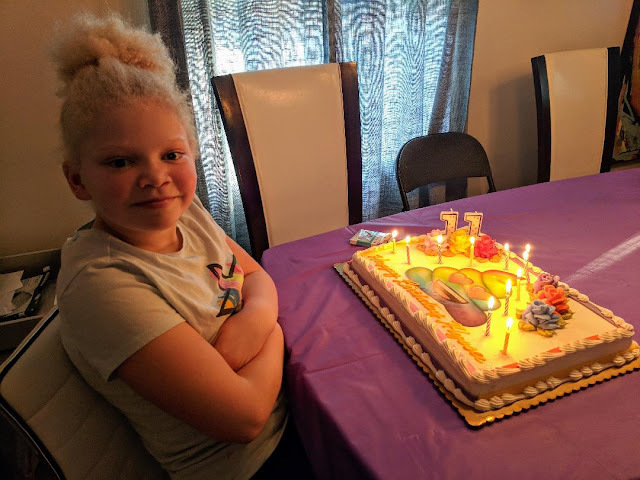 Today she's eleven! How crazy is that. Happy Birthday, Ladybug! 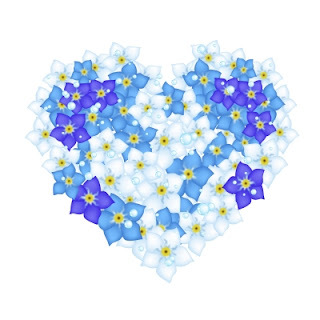 Love you to the moon and back. Here's some pictures from yesterday's family celebration. St. Augustine's Normal School and Collegiate Institute.